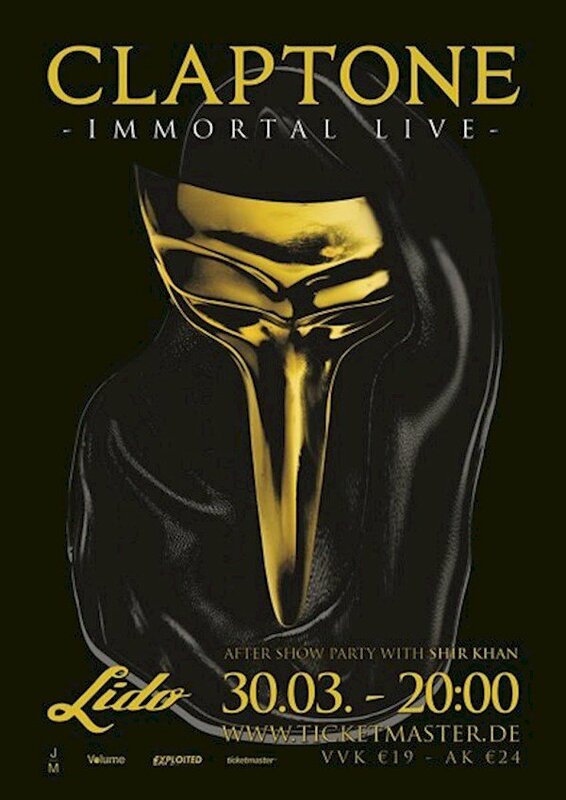 This event "Claptone Immortal Live" @ Lido has already ended on 03/30/2016. Here you can find upcoming events for this location! The show is an audio and visual statement which combines poetic elements of ancient theatre with the modern excitement of cutting-edge dance music. We welcome you to fall under the spell of the Claptone. The concert will be followed by the official aftershow party with Shir Khan.